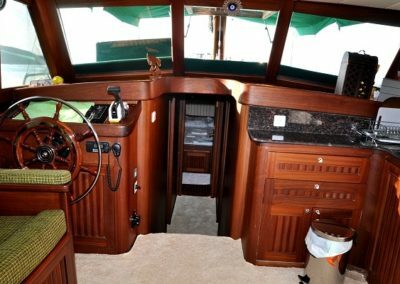 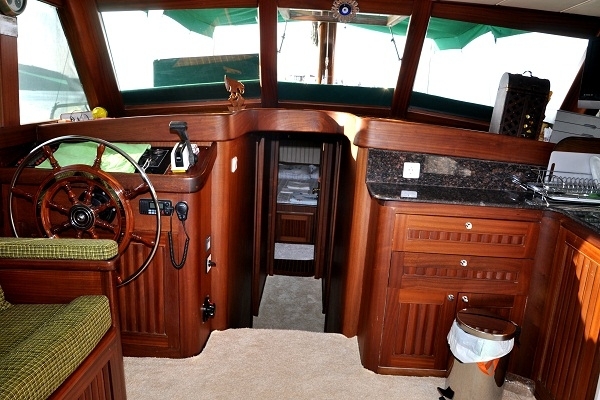 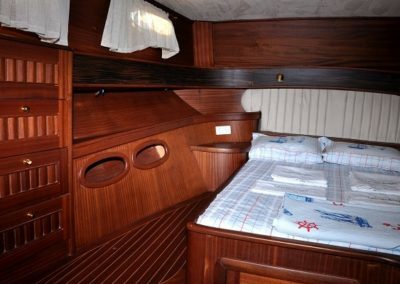 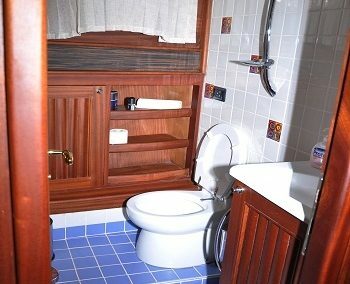 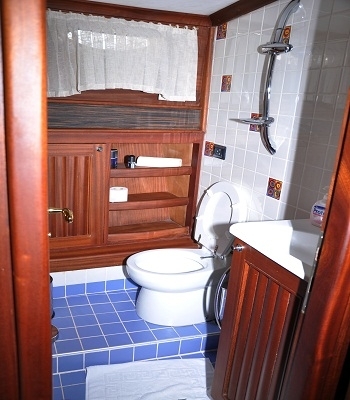 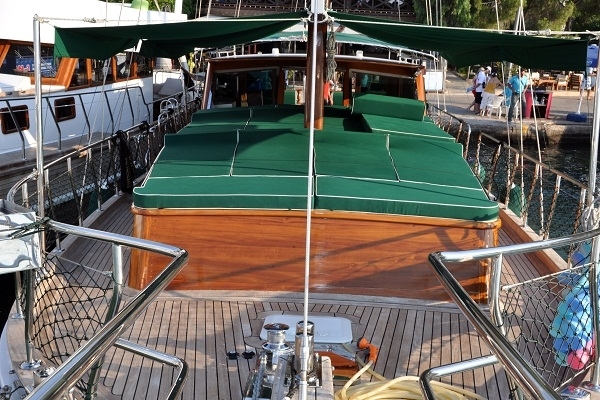 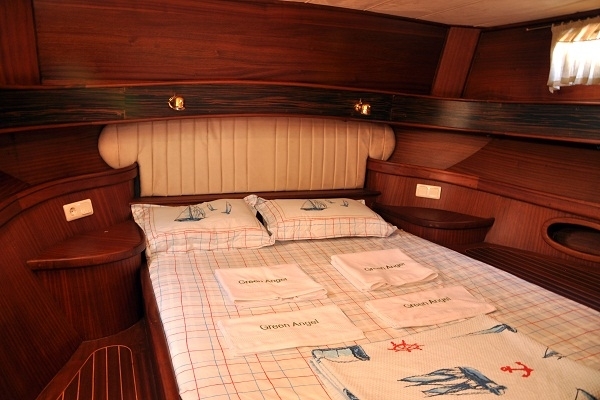 She was launched in 2008 and since the first day serving the blue cruise with quality and comfort. 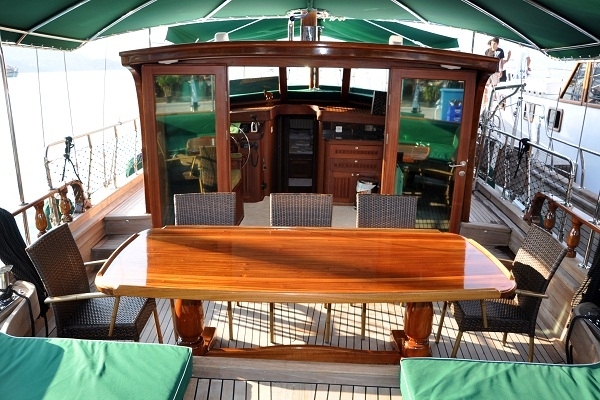 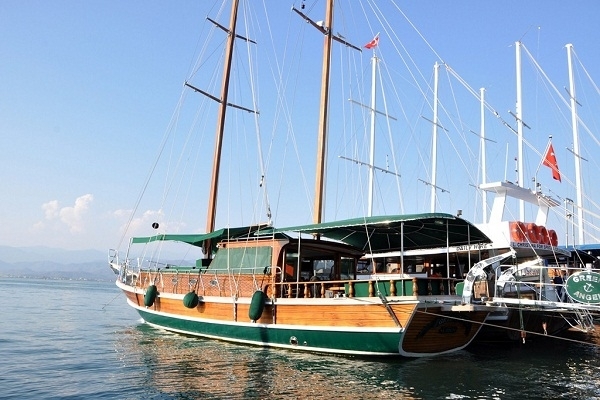 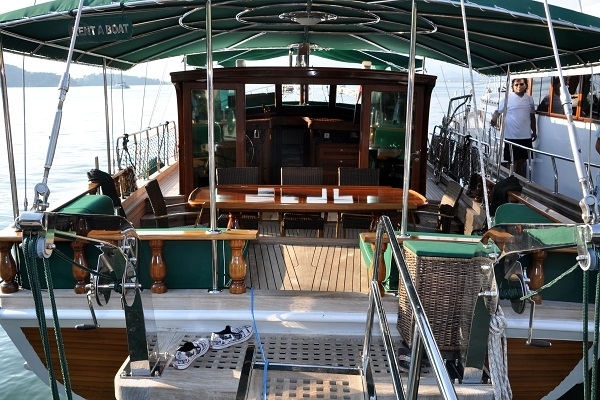 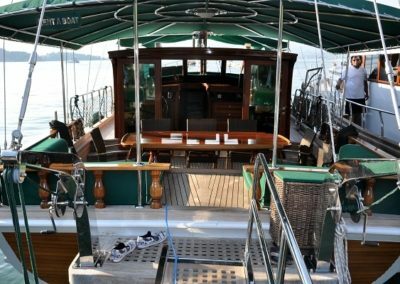 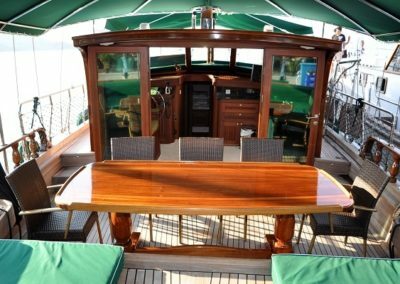 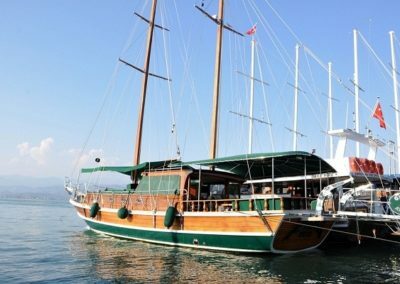 She has a length of 16 meters and can accommodate your group of 4 people. 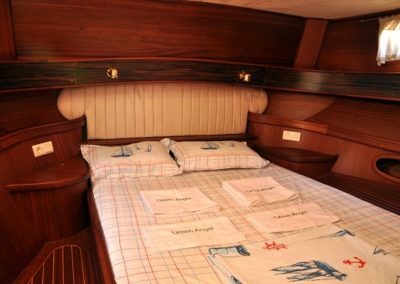 She has experienced and friendly crew of 2 people at your service during your the blue cruise holiday.